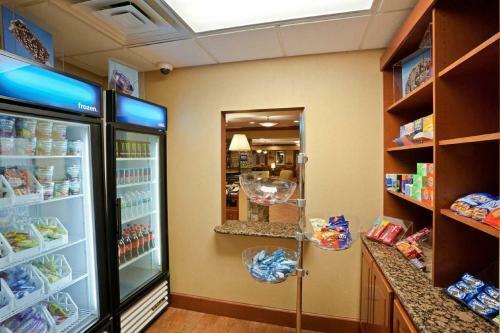 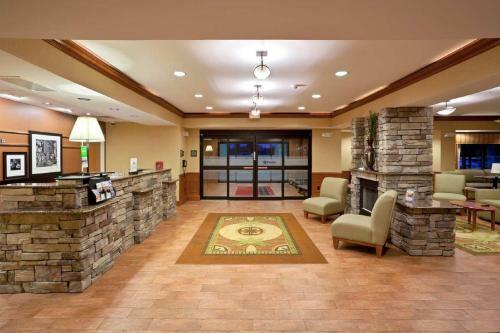 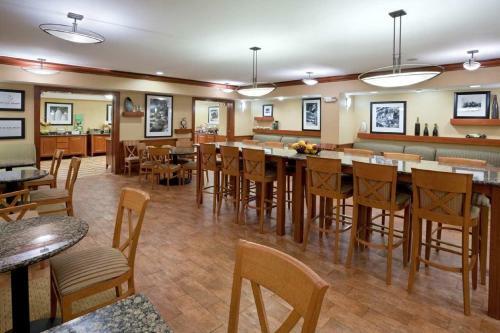 This Shelby Township, Michigan hotel is located close to local attractions, including Stony Creek Metro Park and features a free daily hot breakfast and in-room microwaves and mini-refrigerators. 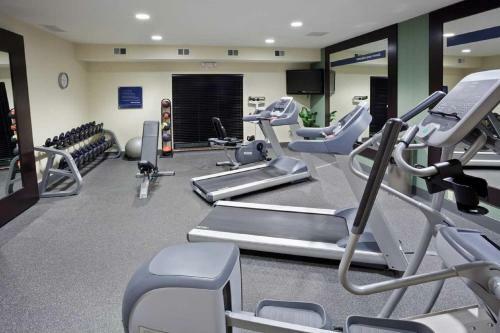 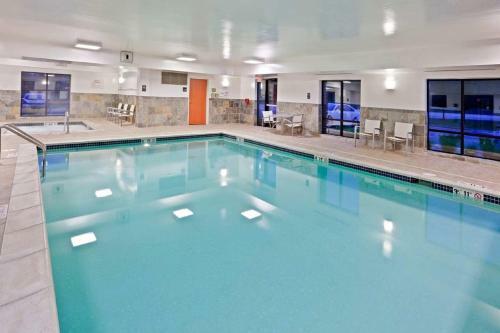 Every stay at the Hampton Inn Detroit-Shelby Township is sure to be pleasant with thoughtful amenities such as an indoor swimming pool and on-site fitness centre. 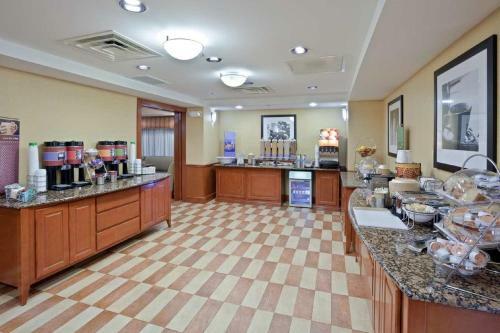 Guests can also take advantage of free high-speed internet access as well as free 24-hour coffee service in the lobby. 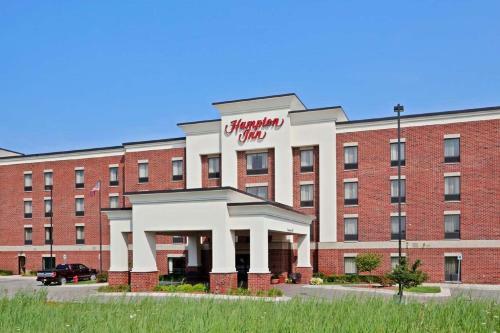 Local points of interest, including Lakeside Mall, can be found only a short drive from the Detroit-Shelby Township Hampton Inn. 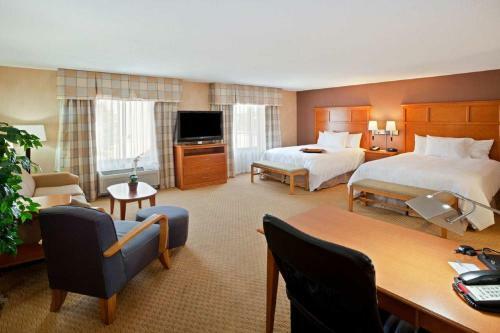 Detroit city centre, including Greektown Casino and Comerica Park sporting venue is also within driving distance. 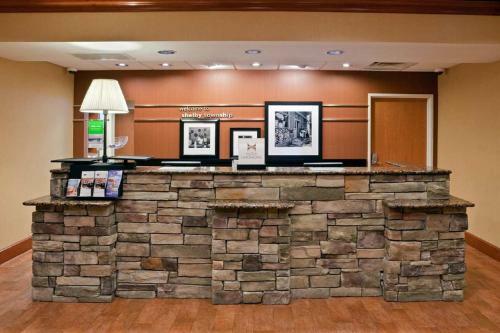 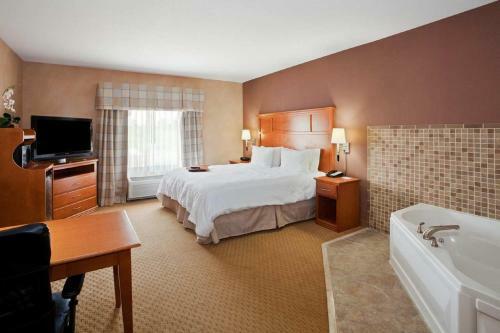 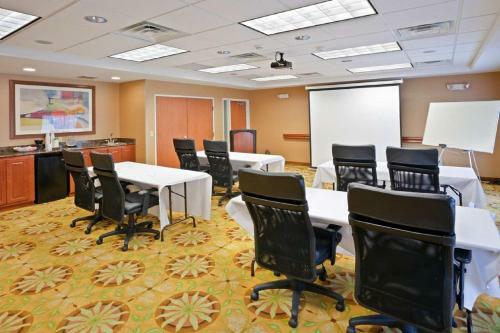 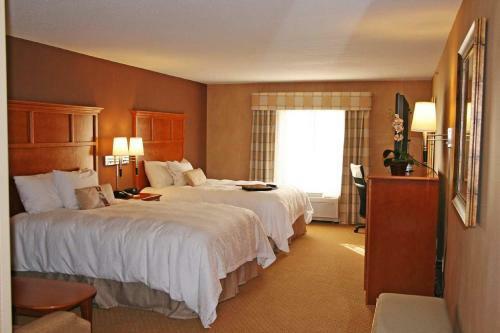 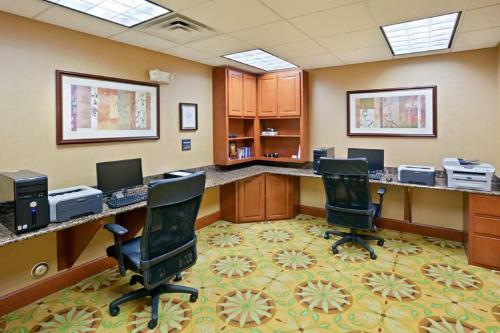 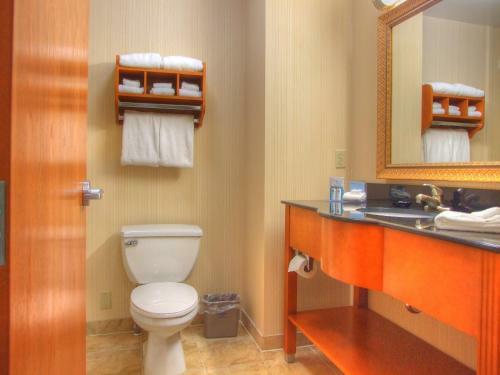 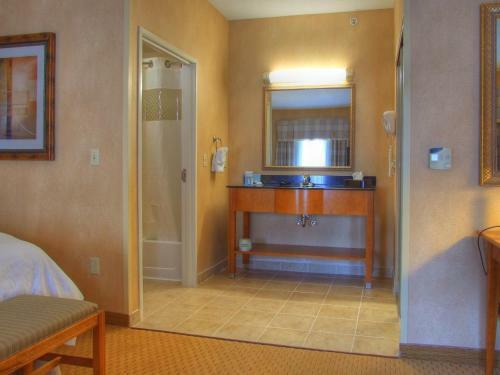 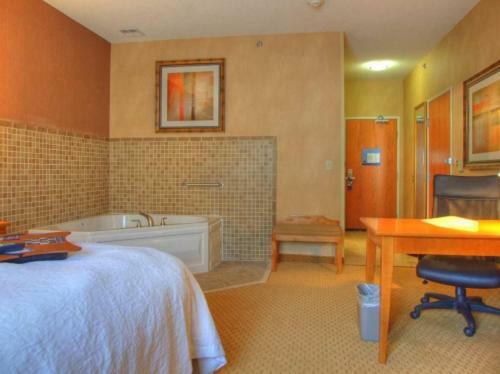 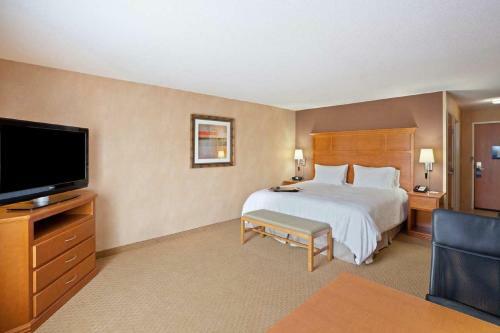 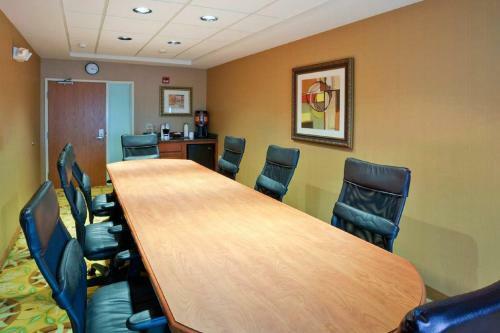 the hotel Hampton Inn Detroit - Shelby Township so we can give you detailed rates for the rooms in the desired period.